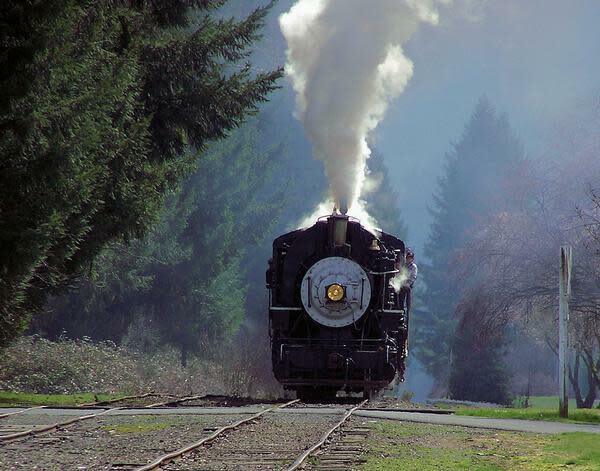 The excursion trains runs to the Heisson area, through the tunnel, across the East Fork of the Lewis River with a stop at Moulton Station to visit Yacolt Falls. 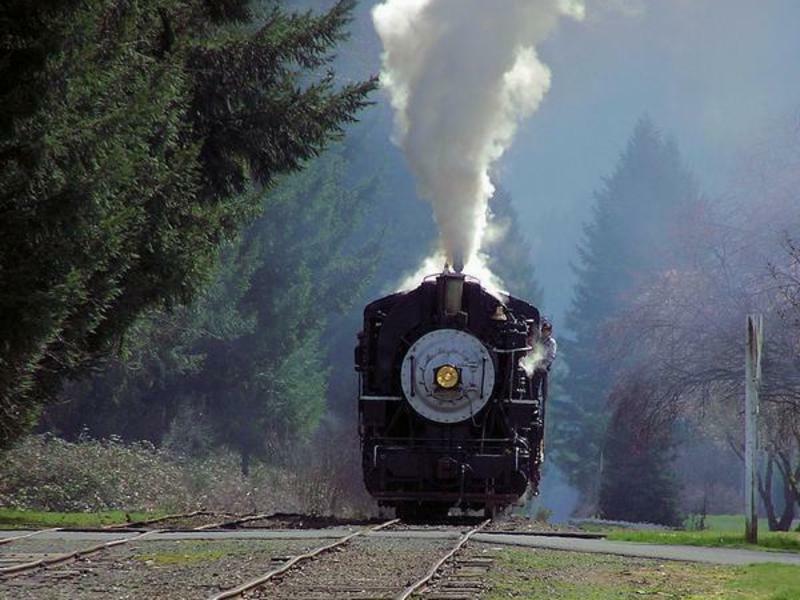 The trains will depart each day at Noon and 2:30 PM from the station in Yacolt. Please arrive at least 30 minutes prior to departure. Reservations are recommended as space is limited. We all know the weather can be crisp this time of year. The reservation system only tracks inside seating. That means your reservation guarantees you an inside seat leaving the open car seating available for the brave.